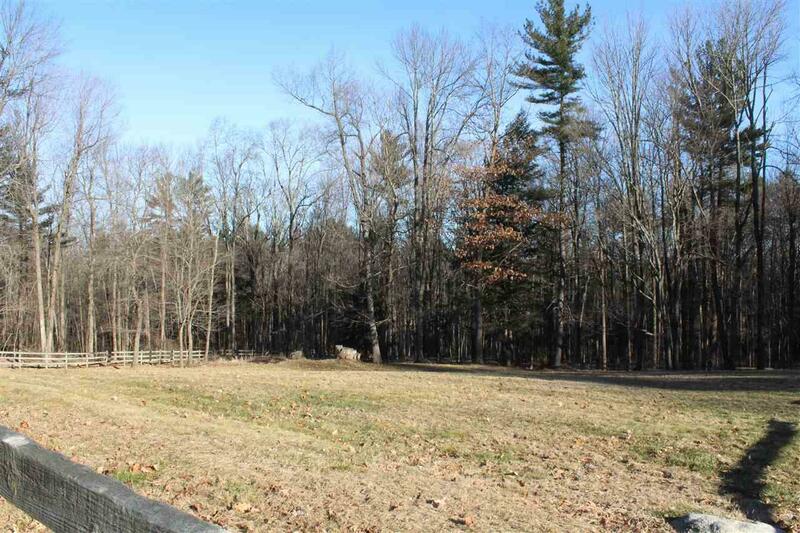 Rare opportunity to purchase a buildable lot in the highly sought-after town of Hampstead, NH. 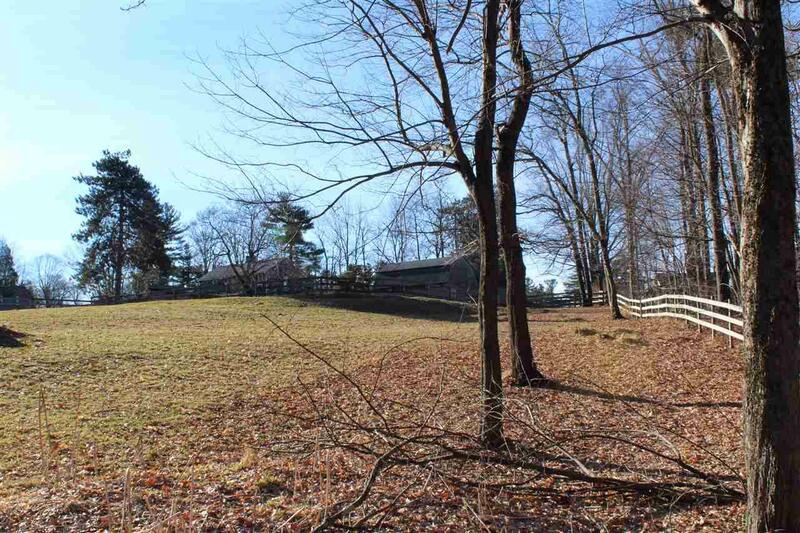 This lovely 1.345 acre parcel features, paddock fencing, beautiful stone walls and gently rolling topography. 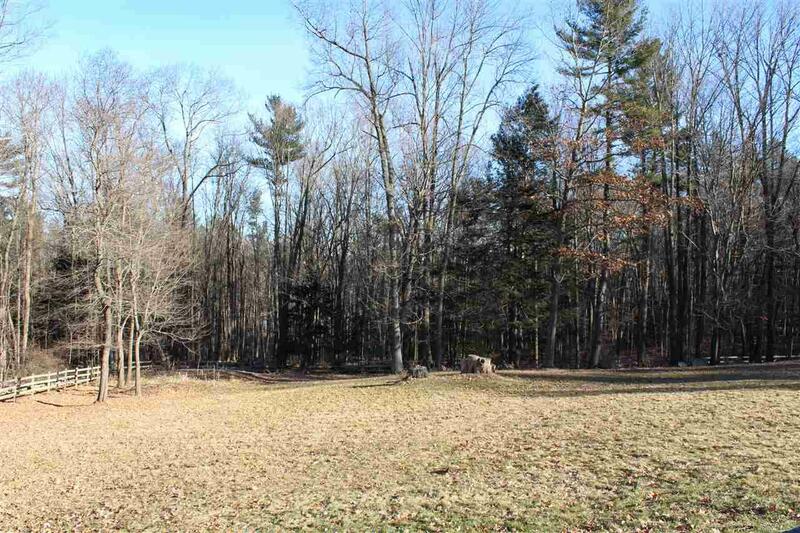 Abutting town land, this wonderful lot offers potential to build a number of home designs and will allow for a daylight walk out basement! 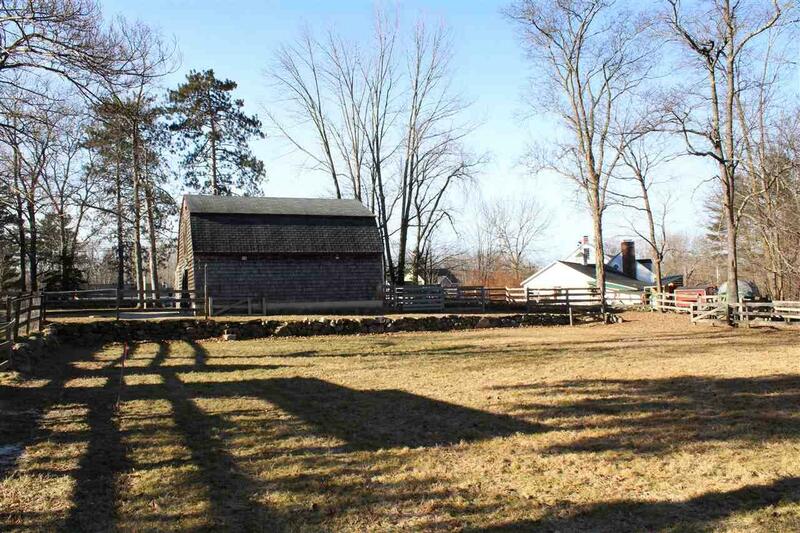 Set on a pretty county road, close to services, shops and minutes to Routes 111, 93 and 495. Part of the desirable Hampstead school system and Pinkerton Academy. The property also includes a riding arena and cedar shake sided, 4-stall barn with tack & feed rooms, hay loft and a large 2-stall garage with high bay doors. Build your FOREVER home here!